Getting locked out of your car is never a fun time. At best, it's going to be a serious inconvenience. At worst, it could put you in a dangerous situation. 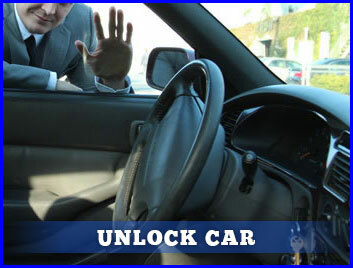 At American Local Locksmith we understand how frustrating and frightening not being able to unlock your car can be. When you call us, we arrive on the scene as quickly as possible and get you back on the road safe and sound 24 hours a day in the local area. Our Unlock car services are available 24 hours a day, seven days a week, since automotive emergencies don't keep a schedule of business hours! Our full set of services is always available, even on holidays, thanks to our fleet of fully equipped mobile vans. One of our professional licensed and bonded technicians will bring one of these vans to your location as quickly as possible, and you can be assured that no matter what time you call you'll be getting someone with the full training and experience to handle any automotive emergency. Even if you aren't in an emergency, it's usually best to call a professional locksmith to restore access to your vehicle anyway. Smashing a window is going to cost much more for window replacement than a locksmith's services will, and dealer pricing for entry services is generally much higher as well. A wrecker might have crude tools to pry open a door, but not the full suite of advanced tools and training that our professional technicians can provide. We can unlock your car or trunk quickly and with no damage whatsoever, and we can do it at a price that makes it by far the most sensible option. 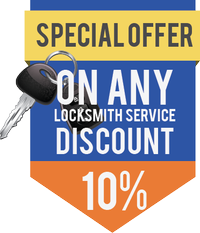 American Local Locksmith can unlock any make and model of vehicle without any damage, and our automotive locksmith services are priced to be much more affordable than attempting to break the vehicle or use force in some way to regain access to it. 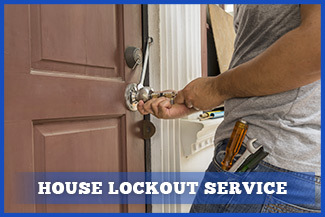 This is paired with our 24 hour locksmith service, available every day of the year, and our quick response time in which you'll always see one of our professional technicians arriving at the scene as fast as is possible. If you've lost the keys to your vehicle entirely, we can cut new ones on the spot for you. We can also program new keys for ignitions that are electronically controlled, as well as remote controls that operate security systems and other features of the car. We can extract keys that have broken off in locks or ignitions without any further damage to the car. If you don't have another key handy, we can easily fabricate a new one for you on the spot. If you require additional keys, we can duplicate as many as you need right on the spot. You may get a sinking feeling in your stomach when you realize you've locked yourself out, but with our number handy, that feeling won't last very long at all. When you call American Local Locksmith you can be certain that a trained and experienced locksmith is en route to you as fast as possible, and will get you back on the road in a timely manner.